Ryanair has announced that it has increased its stake in Austrian low-cost carrier Laudamotion from 75 to 100 per cent. 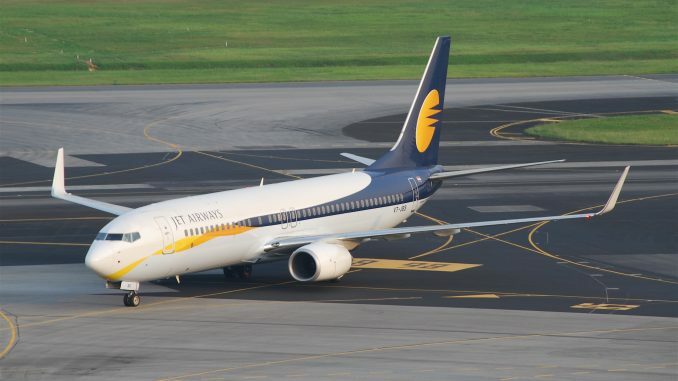 The purchase was confirmed now, but already completed in December 2018, when Ryanair Holdings Plc acquired the remaining 25% of Laudamotion from NL Holdings. Laudamotion started operations in March 2018, after founder Niki Lauda had won a bid against IAG (International Airlines Group) to take over remaining assets of Niki, the leisure carrier of former German airline Air Berlin. In August last year, Ryanair purchased a 75% stake in Laudamotion. Flight tickets for the Austrian airline are being sold via Ryanair’s booking website. Ryanair has also laid out expansion plans for its Austrian subsidiary. 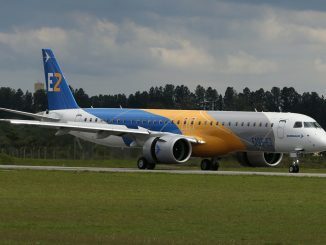 In a press release, the airline says that it has signed agreements ‘with a number of lessors’ for additional Airbus airplanes. 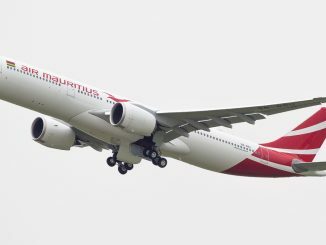 Laudamotion plans to create up to 400 new jobs and operate 25 aircraft in Summer 2019 and 30 in Summer 2020. 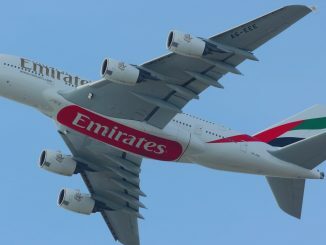 The airline says this expansion will allow Laudamotion to increase its traffic to 7.5 million passengers in the financial year 2021. 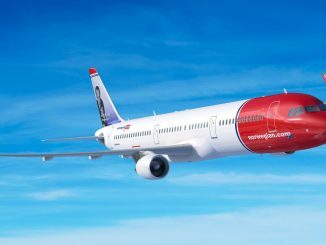 The Austrian low-cost carrier will operate four aircraft bases in summer 2019; Vienna, Dusseldorf, Stuttgart and Palma de Mallorca. It will announce up to 20 new routes until the end of March. 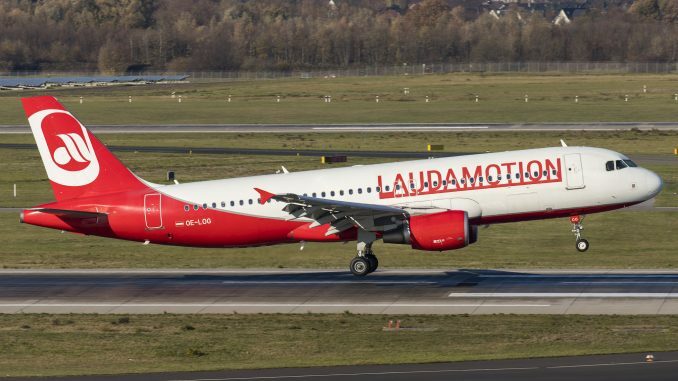 Laudamotion is in the process of replacing a number of Airbus A320 family aircraft, which are leased from Lufthansa Group, by A320s from other lessors. 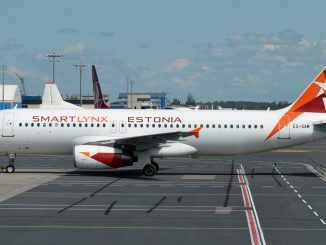 In October, the airline had signed leasing agreements for 18 Airbus A320. Apart from its all-Airbus fleet, some Laudamotion flights are temporarily operated by Ryanair Boeing 737-800s, until the new jets arrive.